Amy graduated from the University of Portland with her B.S. in Communication in 2008 and received her M.S. in Counseling from Portland State University, with a specialty in Marriage, Couples, and Family Counseling, in 2013. Amy utilizes strengths-oriented, solution-focused, evidence-based approaches to assist clients in overcoming the challenges and stressors impacting their daily lives. Amy does not view herself as an advice-giver or magic wand waver, but, rather, a guide and support to help her clients on their journeys towards self-discovery, wellness, and self-empowerment. Amy focuses on helping clients gain self-awareness, improve their ability to emotionally regulate, foster deeper, more meaningful relationships, and conquer the mental health symptoms, such as anxiety, trauma, and depression, that stand in their way. Amy has worked at two community mental health agencies in Vancouver, WA (Children’s Center and Catholic Community Services) and has previously provided home-based, agency-based, and school-based services. These experiences have given Amy a deeper understanding of the systems that directly impact the lives of her clients, along with the ability to work with these systems to promote change (including education, juvenile justice, CPS/DCFS, foster care, and so forth). This wider, systems-based lens allows Amy to address the complexities facing clients and to think outside the box in helping clients find solutions. Amy is certified as a Child Mental Health Specialist, and she has been working with youth and their families for the past five years. 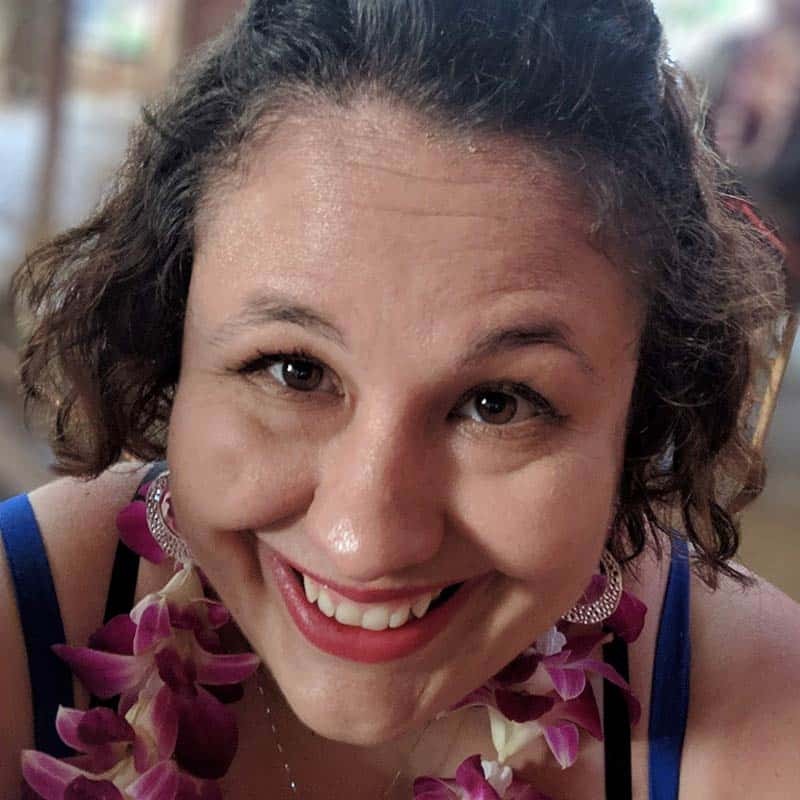 Amy enjoys helping teenagers and their parents foster ongoing connection and understanding during a developmental phase of life that is often rife with conflicts and confusion. Amy also likes helping teens as they transition from the world of childhood to being a young adult, with all the self-questioning, stress, and identity crises that come with this vital stage. While the counseling process can appear daunting and there are times where things will seem to get worse before they get better, the life-changing results, if you stick with it, are well worth the effort. If you are open to starting this journey and looking for someone to walk with and guide you along the way, contact Amy to set up an intake today.